Depression can feel overwhelming and have a powerfully negative impact on your mental, emotional and physical wellbeing. 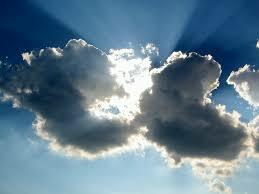 Anyone who has ever experienced depression knows how isolating it can feel and how hopeless things can seem. New evidence is suggesting that depression can be linked with inflammation in the body. This explains why a healthy lifestyle could be key to combating emotional stress. According to researchers from the UK’s University of Manchester, higher levels of a protein marker for inflammation were found in people with major depressive disorders and they had more experiences of suicidal thoughts, when compared with healthy people. 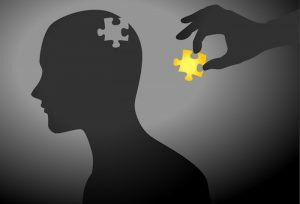 “The evidence for a link between depression and inflammation is quite compelling now, and there is also mounting evidence for a link between suicide and inflammation across a range of mental disorders,” explains Dr Peter Talbot, the lead investigator. The conclusion came that there was a connection between several inflammatory indicators – including C-reactive protein and nitric oxide, a market for airway inflammation – and depression. Doctors are also increasingly looking into the gut and brain axis and the ongoing interplay between these two vital organs. 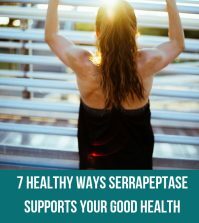 Inflammation in the body can be controlled by taking Serrapeptase as part of a healthy lifestyle. A naturally occurring proteolytic enzyme, Serra enzyme (Serrapeptase) can dissolve and digest inflammation and dead scar tissue, safely eliminating it via the liver or kidneys – without affecting the living tissue in the body. 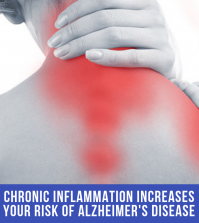 It is the inflammation that is causing the painful symptoms or blockages within the body to occur – this includes physically, mentally and even emotionally. Serrapeptase provides a safe, natural and effective solution to removing inflammation from the body. 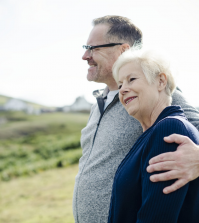 When taken alongside other nutrients to support mental and emotional health, significant improvements can be considered possible – often in as little as a few weeks. 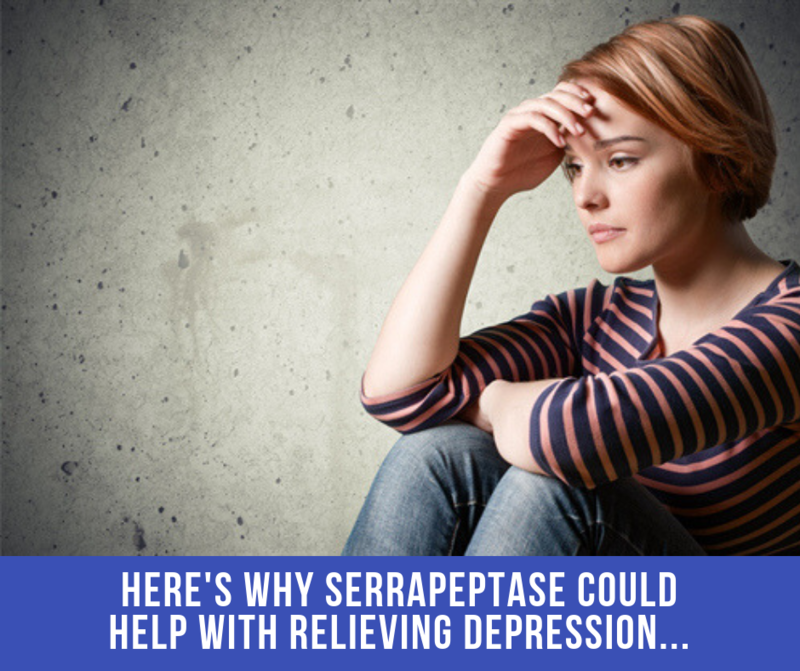 Consider taking the Serrapeptase as part of other nutrients, as recommended in the Depression Health Plan to find relief. Other recommended nutrients include Calcium, Magnesium and Potassium Plus as this can provide support for proper nerve impulse function, balanced moods and relief for depression. 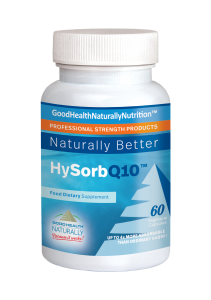 Hysorb Q10 can stimulate the immune system and provide energy. 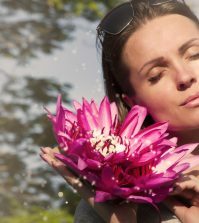 Rhodiola Rosea Extract can help to fight blues and emotional stress, while 5-HTP, Melatonin, Valerian Root, Passiflora, Hops and MSM can reduce symptoms of anxiety and insomnia. SAM-E can help to repair and maintain cell membrane health, and is considered to be one of the most positive and natural anti-depressants. Lithium Orotate can support balanced moods and healthy brain chemical responses. 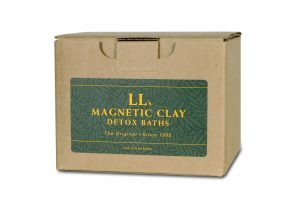 Magnetic Clay Baths are also recommended as the herbs and spices in this are known for bring out metal and chemical poisons, that can result in digestive problems, parasites in the body and even depression. 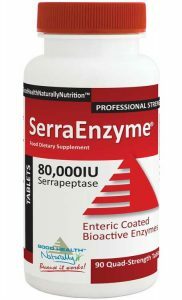 SerraEnzyme™ 80,000IU – SerraEnzyme Serrapeptase is available in enteric coated tablets or delayed release capsules. Serrapeptase is a powerful, naturally occurring enzyme that can help to safely dissolve inflammation and dead scar tissue within the body. Once the inflammation is dissolved, the body is then capable of naturally healing itself. Recommended dosage is to take 2 x 3 capsules daily, 30 minutes before eating a meal or 2 hours after. Available from Good Health Naturally. 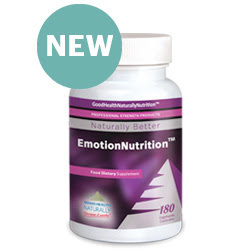 Emotion Nutrition™ – Our latest innovation combines x13 essential nutrients (including Quatrefolic® – the most bioavailable (easily metabolised) form of folic acid) to help promote optimal mental health and support mood imbalances. Available from Good Health Naturally. 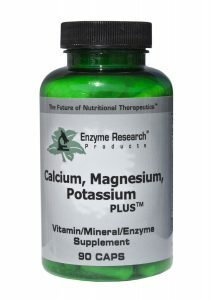 Calcium, Magnesium and Potassium Plus – Supports balanced moods and relief from the symptoms of depression. Take 3 capsules, 2-3 times daily. Reduces the symptoms of depression. Available from Good Health Naturally. HySorb Q10– Can stimulate the immune system and provide energy. Take 1 capsule, 3 times daily. Stimulates the immune system and also provides energy. Available from Good Health Naturally. 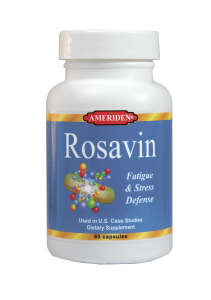 Rosavin – Contains Rhodiola Rosea Extract, designed to relieve fatigue and stress. Take 1 capsule, 2-3 times daily. Available from Good Health Naturally. 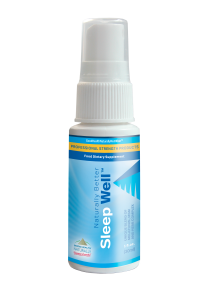 Sleepwell™ – Take 6 sprays daily. Contains Vitamin B3 (Niacin) and a proprietary blend of 5-HTP. In addition, it also contains Melatonin, Valerian Root, Passiflora, Hops, MSM for reducing anxiety and insomnia. Available from Good Health Naturally. 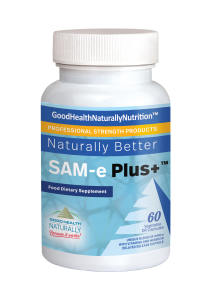 SAM-E Plus – Balances stress and emotional imbalance. Contains Vitamin B6, B12, Magnesium, SAMe Tosylate (S-Adenosylmethionine Disulfate Tosylate) and a proprietary blend of 5-HTP and GABA. Take 2 vegetarian DR capsules, 2-3 times daily. Available from Good Health Naturally. 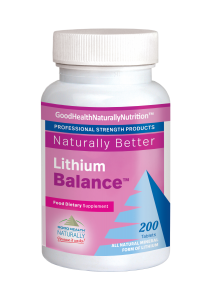 Lithium Balance™ – Lithium Orotate can support balanced moods and healthy brain chemical responses. Take 2 tablets, three times daily. Available from Good Health Naturally. Magnetic Clay Baths – The spices and herbs in this are known for various situations that are present with metal and chemical poisons, such as digestive problems, parasites in the body, depression, etc. Use 1 set for baths using 2 ½ cups of clay or more. Available from Good Health Naturally. La depresión puede sentirse abrumadora y tener un fuerte impacto negativo en el bienestar mental, emocional y físico. Cualquiera que haya experimentado depresión sabe qué tan aislado puede sentirse y cómo todo puede parecer sin esperanzas.